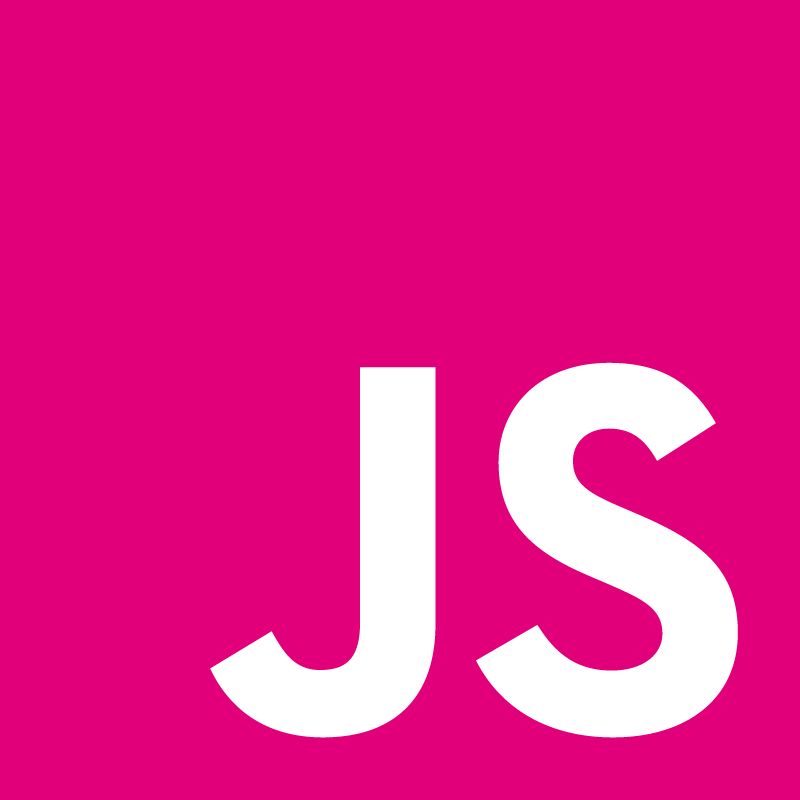 We released a video that summarizes some of the best moments of JSConf EU 2014. Enjoy!! Also, we’re releasing videos of the talks on our videos page as post-production finishes. We released a video of our 2014 opening show and wrote a detailed blog post here.